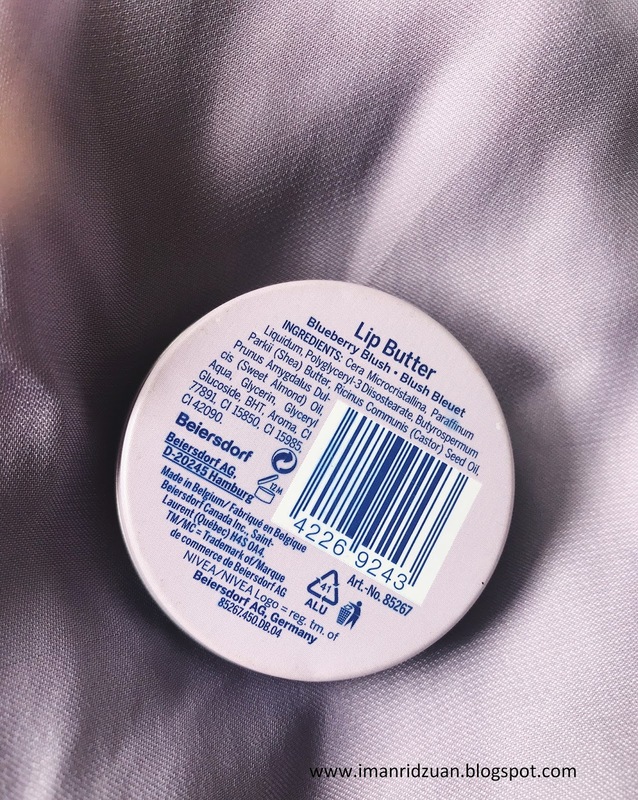 The first time I saw this lip butter was from one of Fleur’s favourites video on YouTube. I believe it wasn’t available in Malaysia yet at that time, so when I saw this at Guardian, I know I just have to try it. 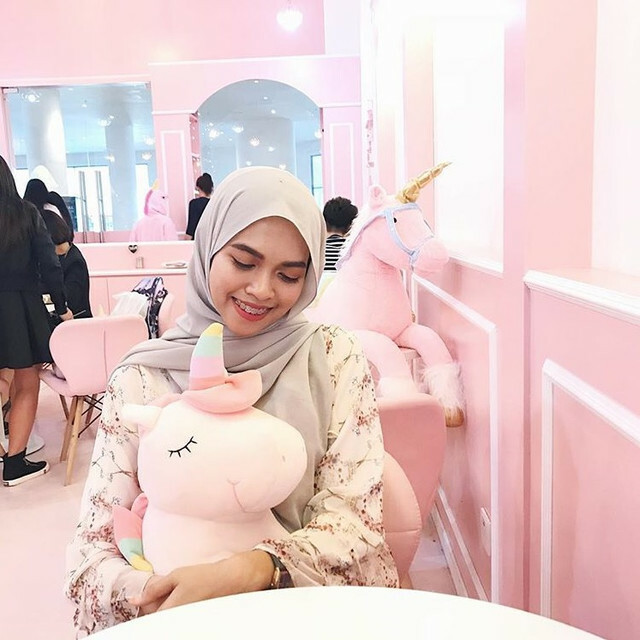 This lip butter retails at RM15.90 at the drugstores. It comes in this tin twist up packaging, so you gotta melt the product first and apply it on the lips using your finger. Clean freaks may not prefer that, but I don’t really care much if it’s for the lips. Different story if it’s for the face. 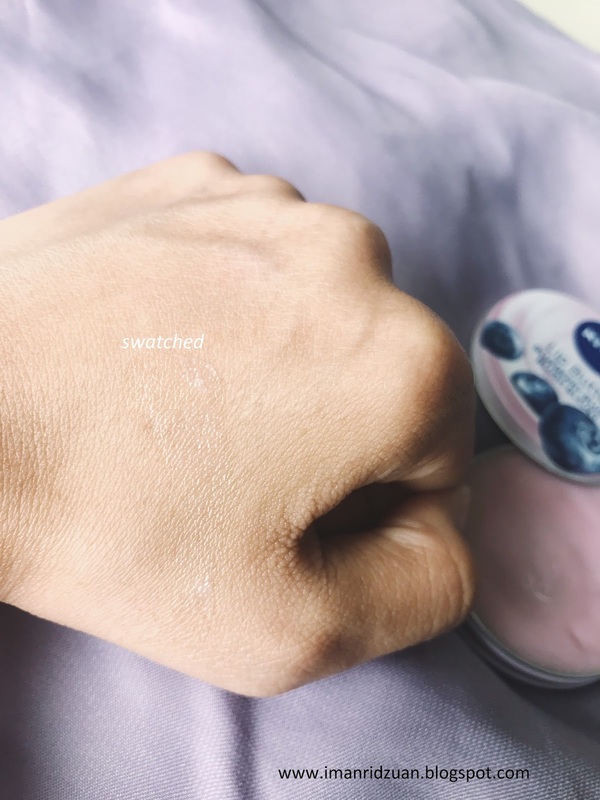 The balm itself is in beautiful lilac shade, but it comes off clear on the lips so no worries. 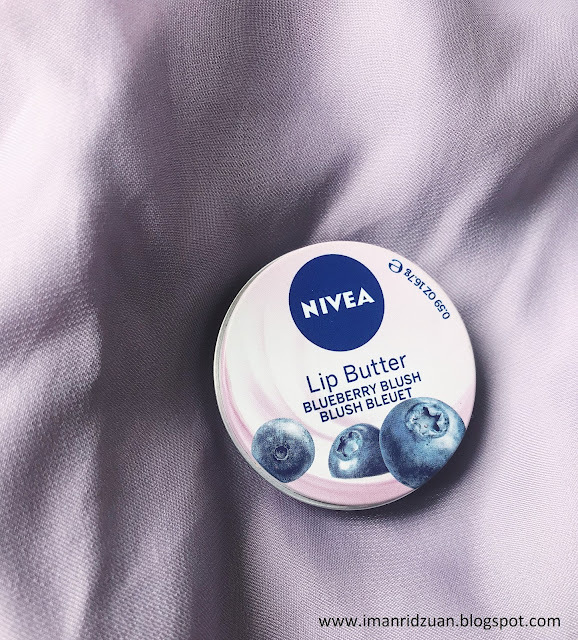 Because this one doesn’t have spf in it, I usually only use it at night before bed with a quite thick layer, and I’ll wake up with the smoothest lips ever. I also notice that it kind of helps to reduce the lines on my bottom lip too, but the top lip, not much. 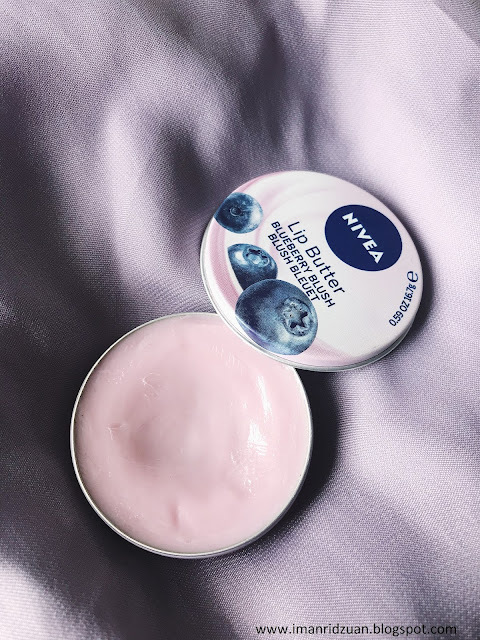 Well, I wouldn’t say that it is so amazing that it beats other lip balms out there in the market, but this is so much better to use than your generic petroleum jelly if you’re looking for something to moisturize your lips. And the smell, my goodness, so heavenly! Overall, if you’re looking for a daily use lip moisturizer, I would suggest to go for something that have spf such as the lip balm from in2it. But, for indoor or night time use, this one will do the work just perfectly. I know that they have one in raspberry too, if you’d prefer that.